As always an excellent podcast. 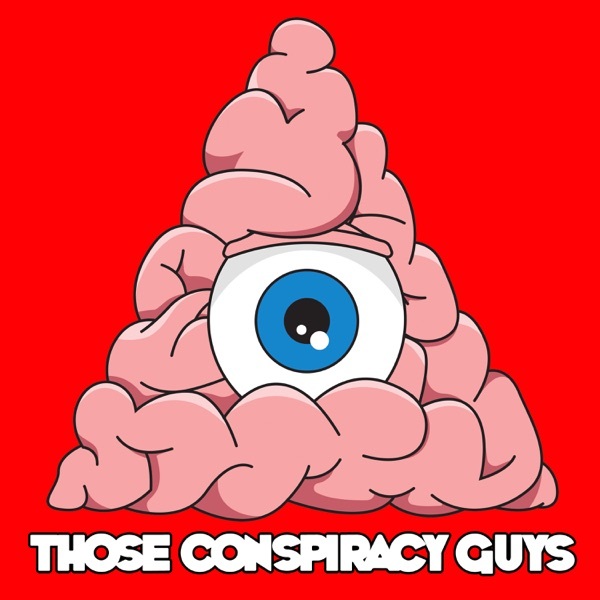 You guys are so funny, and I'm glad you question and expose many of the wacky conspiracy theories. But wow it's quite a marathon getting through some of them, soooo long.....my brain hurts.